Who is the Spring Valley Community Association and why are they looking at buying the Ancaster Well? 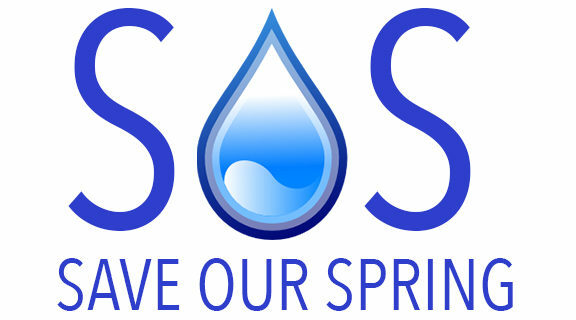 The Spring Valley Community Association is considering making an offer to purchase the Ancaster Well! The Annual General Meeting of the Spring Valley Community Association (SVCA) will take a little twist this year. The board of directors will be considering an offer to purchase the Ancaster Well. The association will meet on Thursday Sept 28th, to vote on the proposal. Members of the Spring Valley Community Association Incorporated said it to be the first chartered veteran’s association in conjunction with a V.L.A. establishment in Canada. SVCA was founded in 1948 by residents of the Spring Valley area and continues to operate as a volunteer association today. 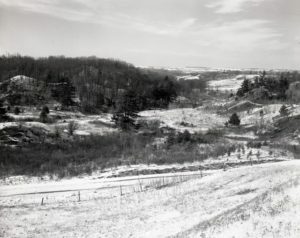 Veterans who settled on this land given to them by the Veterans Land Act in 1946, started the Spring Valley Association. The association built a community hall at the end of Orchard Drive, on the site now occupied by the Spring Valley Arena. In July of 1966, SVCA donated the hall to the township of Ancaster. 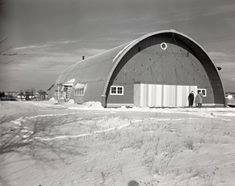 They sold it, plus 22 acres of land, to for the sum of $1.00 with a protective covenant stipulation that the land would always be used for recreational purposes. 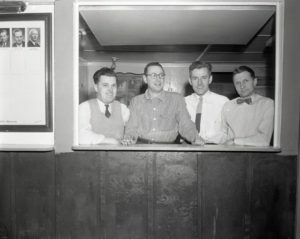 The Community Hall was built with funds raised by the Spring Valley Ladies Community Council, formed in February of 1949. In 1958 the community built the Little League Park. This opening day picture would have been Victoria Day, 1958, with the games followed in the evening by a huge fireworks display to celebrate Victoria Day. On September 3, 1969 the hall at the end of Orchard drive was destroyed by fire and the town built what is now known as Spring Valley Arena. 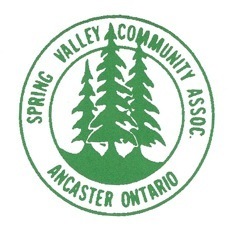 The Spring Valley Community Association is a non profit organization that coordinates activities and provides financial sup port for the children, youth, seniors and families of the Spring Valley Community and the Town of Ancaster, and perhaps soon they will also add the Ancaster Well to the community heritage that it is proud to protect. ← 2017-09-14 – Confirmation of HCA – SOS & Spring Valley meeting to discuss well purchase.